Worship is much more than just music. 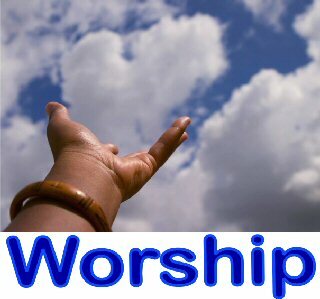 Each week our time of worship includes other elements which we use to worship God. Some of those are listed below. We think you'll find friendly people and a positive, practical message for your life. We encourage everyone to make worship a lifestyle that goes beyond singing songs on Sunday morning. Scripture tells us when we offer our lives to God for His purpose, we are participating in a spiritual act of worship. We hope you will find worship as something you can take home with you and make an ongoing part of your spiritual journey with God. At some point during worship, trays will be passed containing small pieces of bread and cups of juice. This simple, yet significant part of worship is the time in which we remember Jesus giving His life for us on the cross. 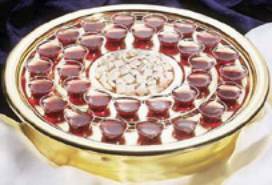 Communion (the Lord's Supper) is observed during worship each week and is open to all Christians regardless of church affiliation. Each week we take the opportunity to give back to God a portion of the monetary blessings He gives to us. While we don't expect our guests to feel obligated to give, we encourage anyone who feels blessed by God's gift of life to share those blessings as a part of worship. There are several times throughout worship when we pray together. Most times these prayers are led by someone leading worship. Our prayer times include praying for those in our church family who may be ill or have physical, spiritual or emotional needs in their life - known as intercessory prayer. We also use prayer as a part of our communion and offering time. We would ask that you pray silently to God while our leaders vocalize these various prayer needs. Here at Community you will experience much diversity in dress. 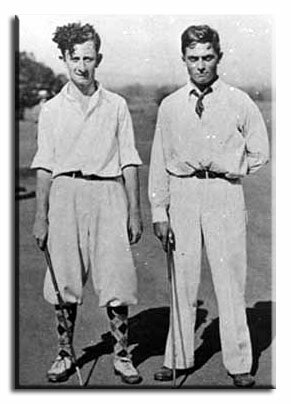 Some wear t-shirts and jeans while others wear more traditional Sunday attire. Whether you wear denim, a sport coat and tie, or something in between, we are just glad you're here. We don't judge appearances because we know that God is interested in what's on the inside. We have programs designed just for your kids no matter what age they may be. 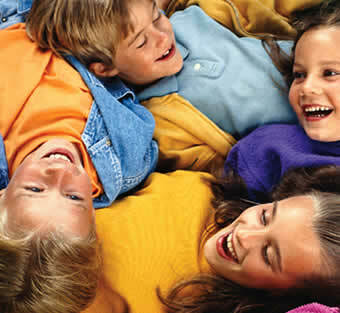 Our Children's Ministry is designed from nursery through elementary age (6th grade). Our Student Ministry is designed especially for junior and senior high teens. Check out those specific ministry areas for more detailed information. If you ever have any questions, don't hesitate to contact one of our staff.